The key to all work carried out at Bodega Contador is the meticulous attention to an accumulation of details at every stage of the production process, from working the vineyard soil to designing the labels. Benjamin Romeo personally oversees every stage. 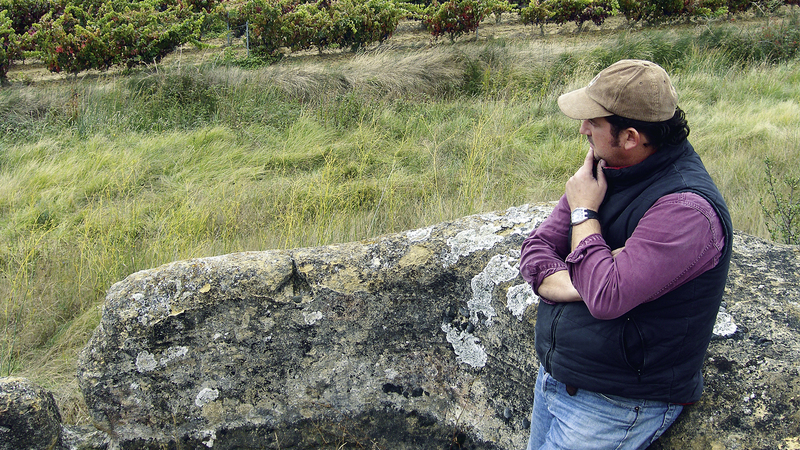 Benjamin is passionate about the acquisition of vineyards and plots best suited for growing vines. 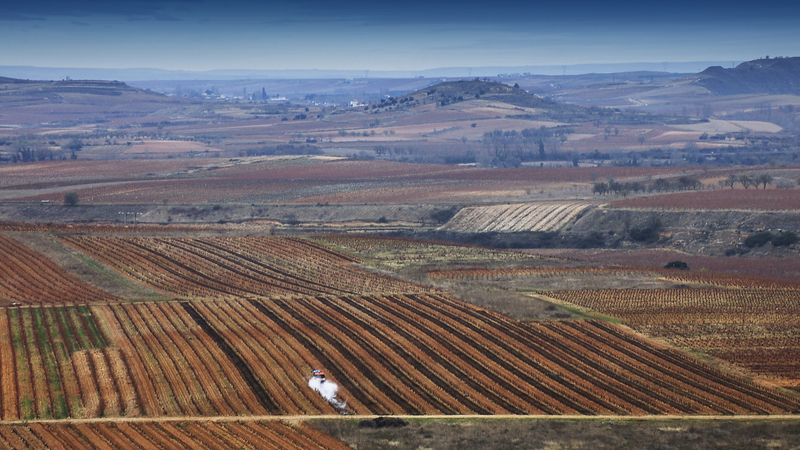 Bodega Contador has more than 50 plots with different soils, microclimates, aspects, altitudes, varieties and clones, which facilitate making wines of great complexity. 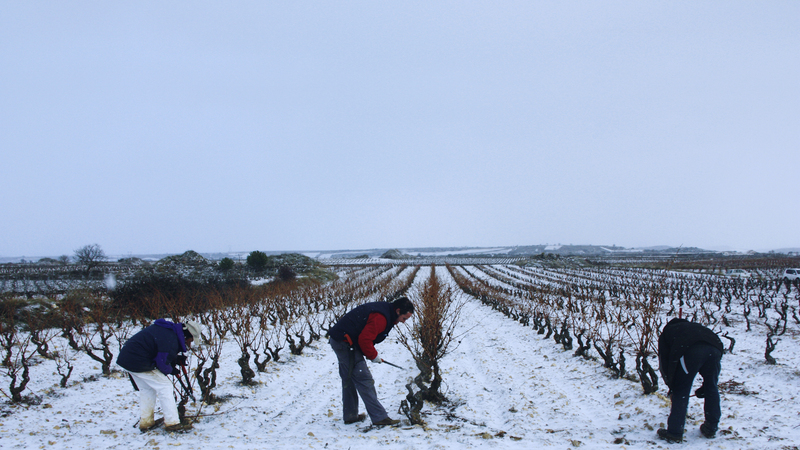 The majority of the vines are goblet trained, the pruning method traditionally used in Rioja. 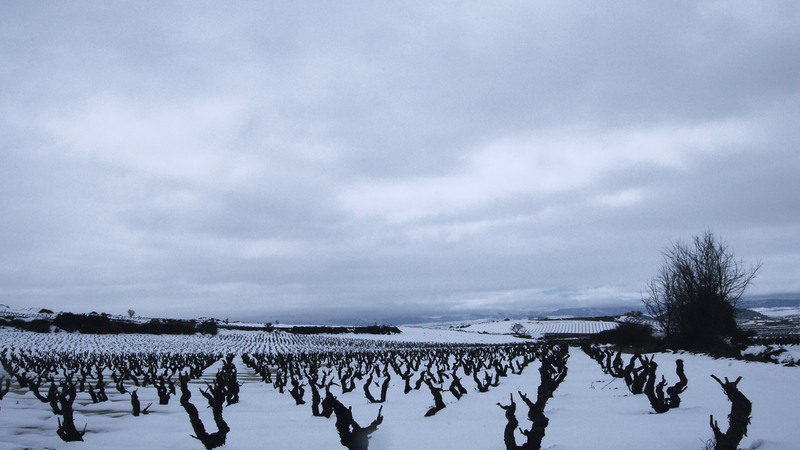 Bodega Contador’s viticulturists leave one single bud per shoot, to limit production and maximize grape quality. The soil is worked on average six times per year, in the period between pruning and when the fruit is fully ripe, depending on the particular conditions of each season. This includes a variety of different practices, amongst which are some particular to viticulture such as shredding the vine cuttings and working them into the soil. 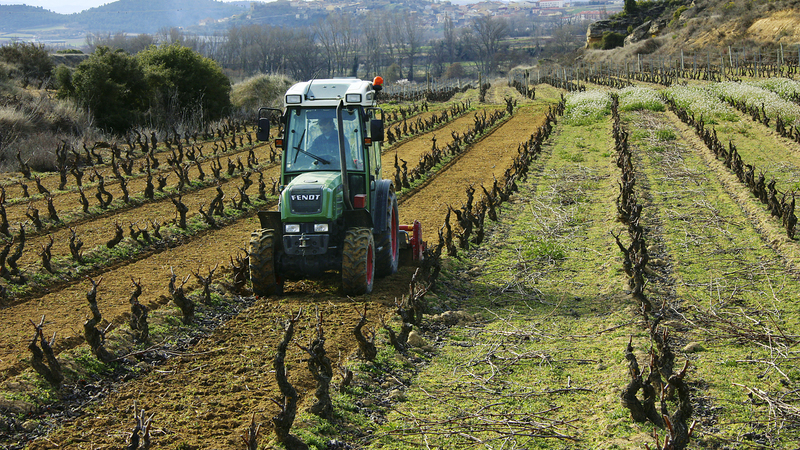 Vineyard soils are fertilized only in certain years, and then always with organic material composed by the Bodega Contador viticulturists themselves from sheep manure. All work on the vines is organic, respectful and sincere. 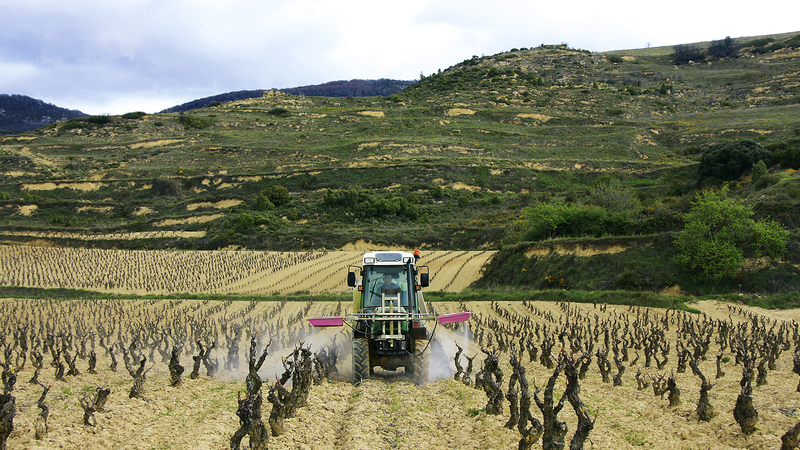 The vines receive only those treatments considered absolutely essential to maintain the perfect health of the grapes. Bodega Contador uses only non-residual products. 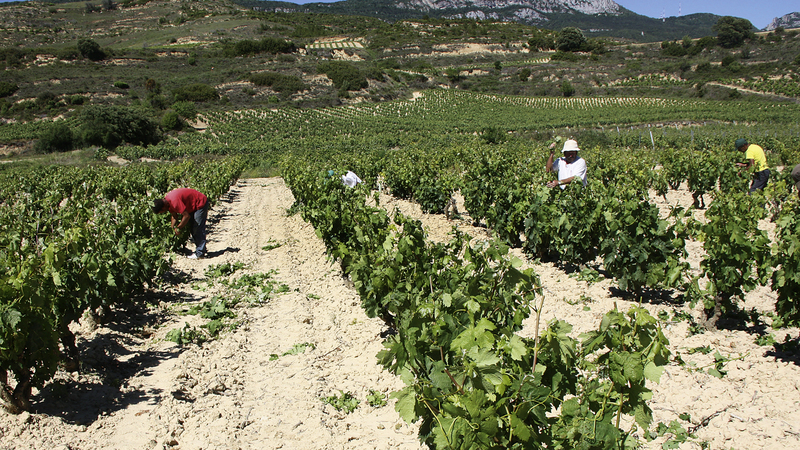 Various green and cutting-back prunings are carried out from May to June. In August the bunches from the first and second flowering are removed, and a first harvest is carried out in September. 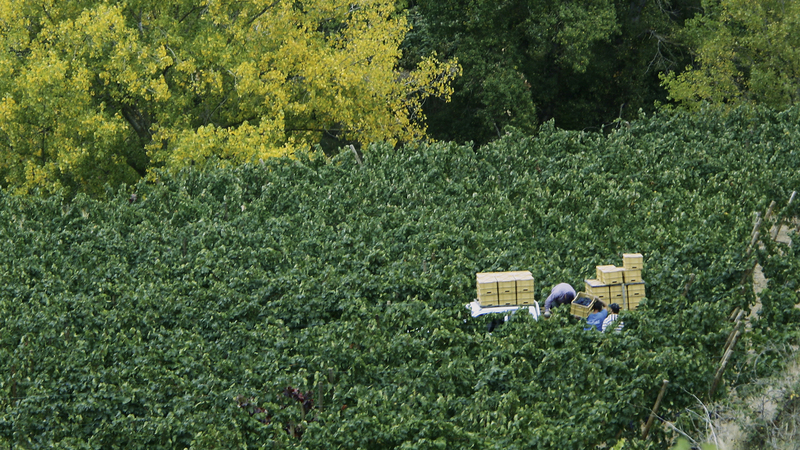 Harvesting is by hand, with experienced pickers. Grapes are transported in 14 kilo cases and the period from picking to arriving in the winery is a maximum of half an hour. Bunches of grapes are hand selected in the winery and, after destemming, individual grapes are hand selected. 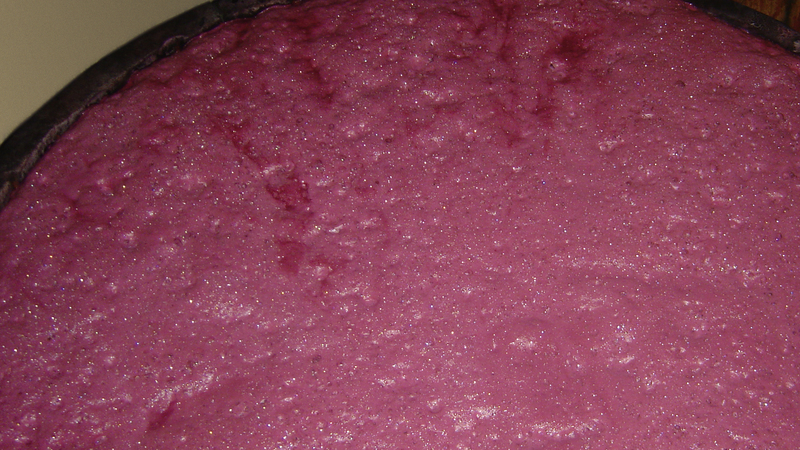 Those grapes that pass the selection process are raised in small containers up to the mouth of the fermentation vessels. 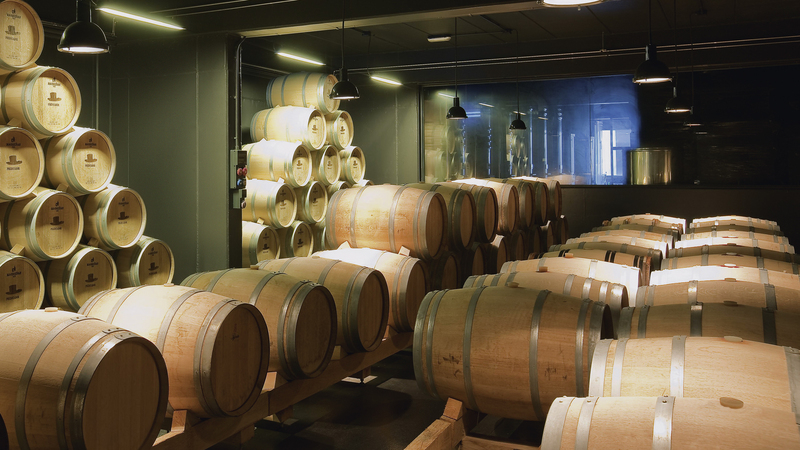 Fermentation is temperature controlled in 10,000 litre truncated conical French oak vessels. Emptying the fermentation vessels and filling the barrels are both done by gravity. Malolactic fermentation is in new French oak barrels. 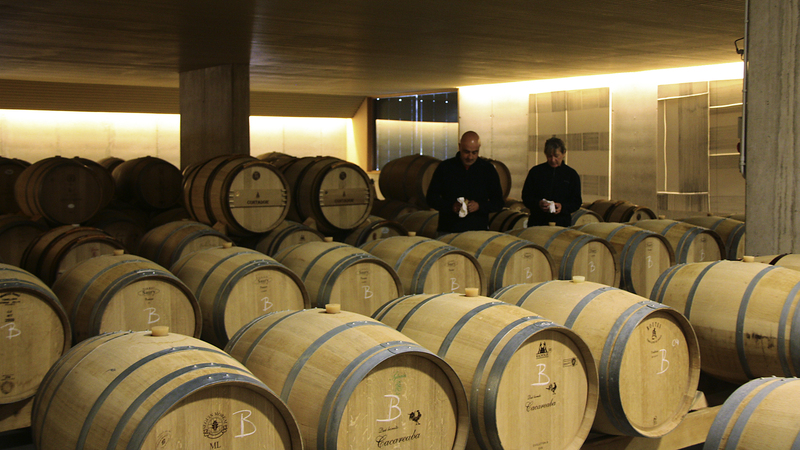 Bodega Contador works only with the ten most prestigious French coopers, and with the highest range of barrel of each. 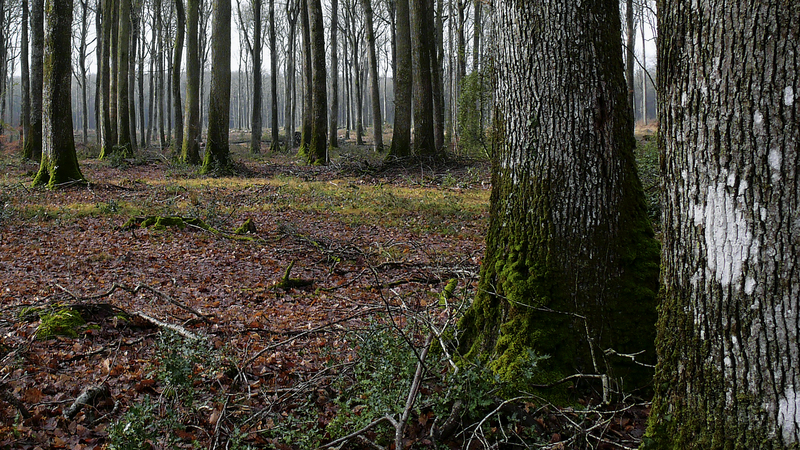 Benjamin Romeo goes to France to select the best oak personally. Those wines that are aged are kept in barrel from 18 to 20 months. Several rackings are carried out during this period, as also is weekly refilling of barrels to make up the losses that occur in an atmosphere kept intentionally at moderate humidity (65%) for health and hygiene reasons. All movement of the wine takes into account the lunar cycles. Corks used are made from cork from different Spanish saws (Castellón, Toledo, Gerona, etc ...). 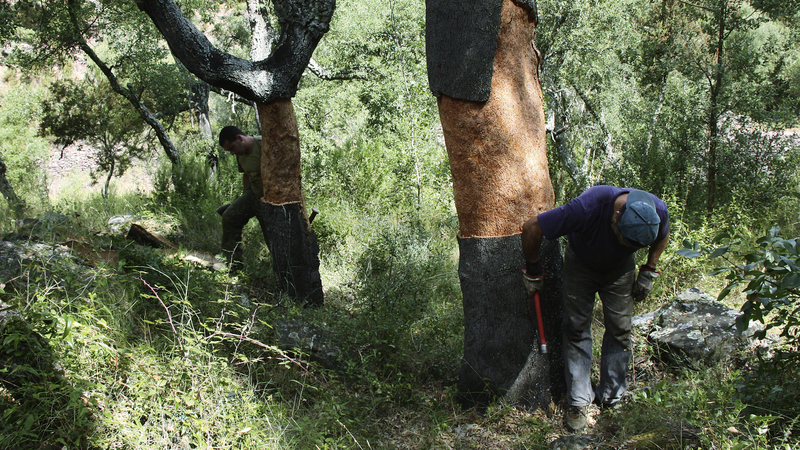 Benjamin Romeo personally selects which cork-oak trees in the mountain forests will be used in the Bodega Contador bottles. Bodega Contador sells 75% of its wines internationally and the remaining 25% in Spain. Patxi Fernández, childhood friend of Benjamín Romeo, manages sales worldwide.